And get unlimited access to this gym and 1291 others. Welcome to Muscle Base Gym in Enfield, North London. The area's premier muscle building and toning facility. This gym is proud to welcome people of all levels, it doesn't matter if you're new to the gym or a fitness regular, you'll find everything you need here to help you reach your fitness goals. The gym has an extensive range of workout stations that include cardio machines, resistance machines and a large free-weights section. As soon as you walk in, you'll be sure to see the attractively coloured resistance machines which are great for building and toning muscle. 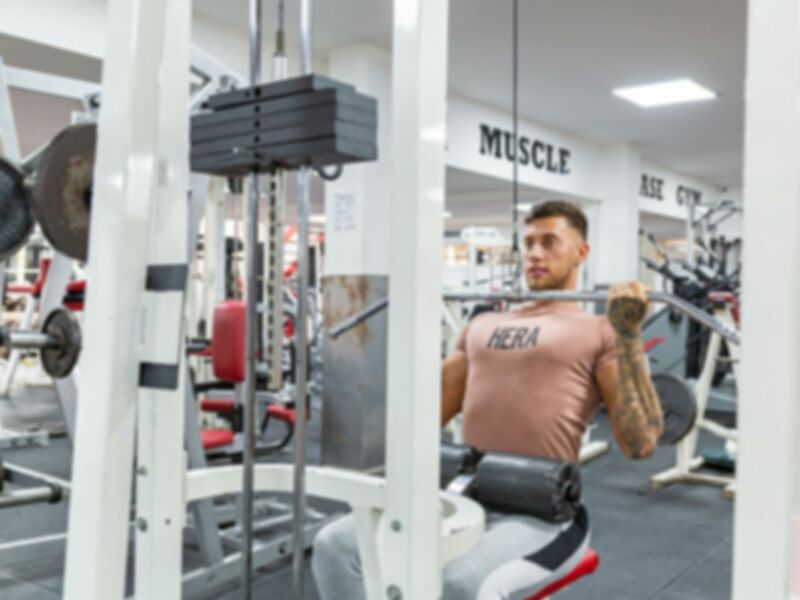 If you're looking to workout without the restrictions of a machine then there is a large free weights section which provides the freedom to workout individual muscles. Once you've completed your workout why not visit the sauna where you can relax and unwind. The gym is located in EN3 just on Alma Road between Green Street and Nags Head Road. If you are coming by public transport then the closest rail stations are Ponders End or Brimsdown and it's only a short walk from either of those. Alternatively, if you're coming by bus then the 191 bus route stops just a couple of minutes walk from the gym.